Feel the smooth, rich color glide along your lips with this matte lipstick that gives you all the color without the shine. Enriched with Vit E and sunscreen for nourished and protected lips. TO USE: Apply color. Wait for five minutes for color to set. * amazing staying power. 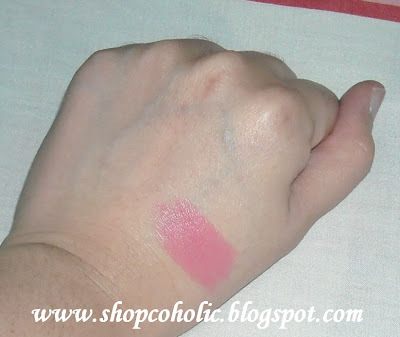 Long-lasting compared to the famous MAC Pink Nouveau lipstick. * easy to apply, glides on easily. * only available in Tupperware outlets/dealers. Exfoliate your lips first with a damp towel or a soft toothbrush. Apply lipbalm and let it absorb for a few minutes before applying lipstick. For super smooth lips apply petroleum jelly or any emollient lipbalm before going to bed. I recommend Carmex, Vaseline or Rosebud Salve. This is my first Colour Collection Lipstick and I love it! I want to try other shades. How do you find the shade? Are you a fan of bright pink lipsticks? Love the color and the design!!! I like pink lipsticks! This looks cute too! Thanks for following me at the girlie blog! Am your follower too. Loving your oats. Fun reads! 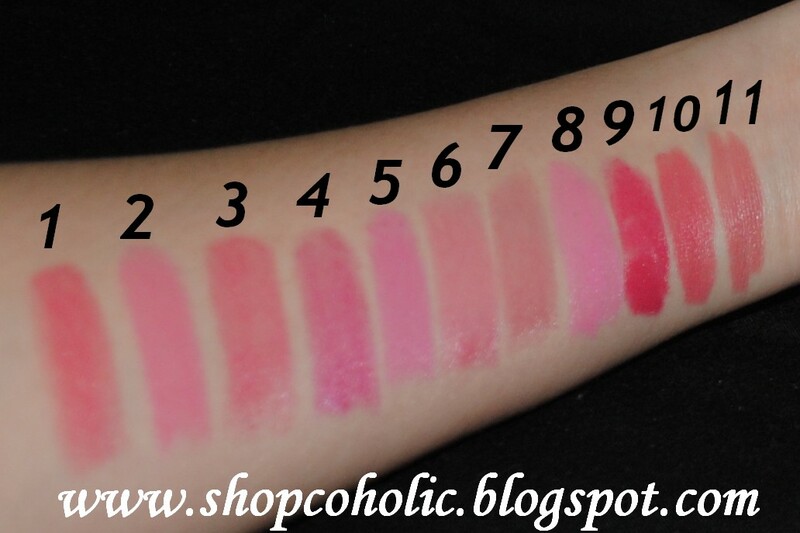 i think this shade looks nice though..it looks a bit sheer..is it? @Thiamere - it is not sheer po =) the pic doesn't do justice sorry. You can order from www.facebook.com/shop.chesky . 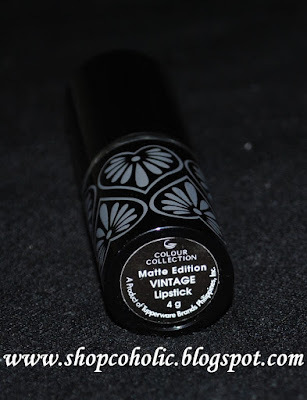 I am a Tupperware Brands dealer and I have Colour Collection vintage matte lipstick on hand.